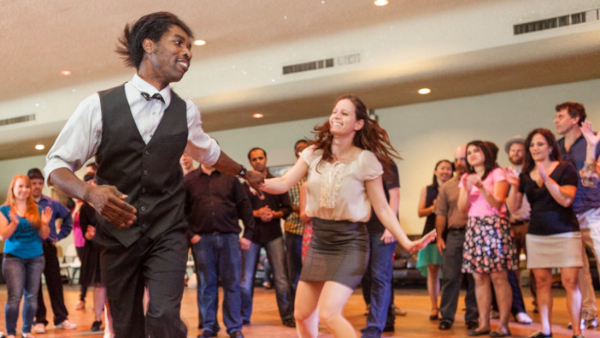 Have you always wanted to learn to swing dance? 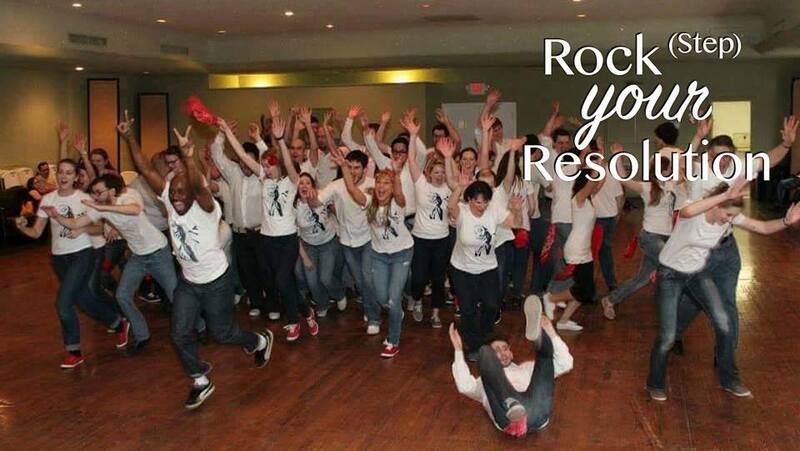 This resolution workshop is for you! We have an awesome beginner track that will take you through 2 months of our classes in 1 day! Located at Salrica Dance Studio (10668 Westheimer, Houston, TX 77042). Already know how to Lindyhop? Then check out our main track! We will have classes that cover level 3-4. Our teachers are already working on some really fun topics. Stay in the know with Facebook event updates. 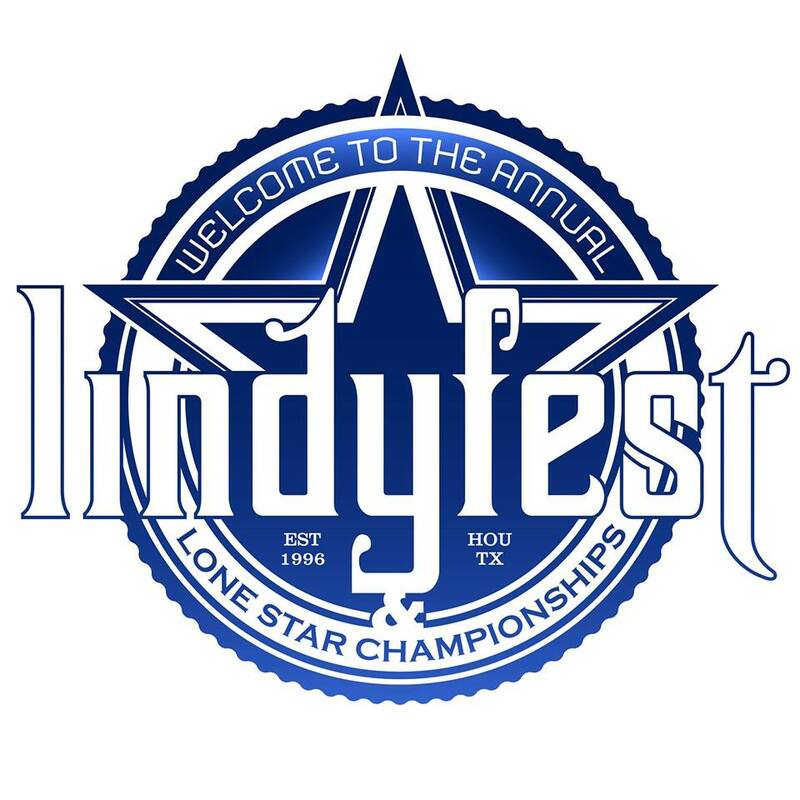 Come to the 22nd annual Lindyfest and 11th annual Lonestar Championships! Classes are taught at all levels by expert instructors from around the world. Dance the night away to spectacular bands and DJs! Compete in your level division and watch amazing performances! Invite your family and friends to learn to dance in a crash course beginner track. Click on this link to buy your tickets now! It's a New Year & we're Swingin' it in with new classes! Copyright © 2018 Houston Swing Dance Society, All rights reserved.